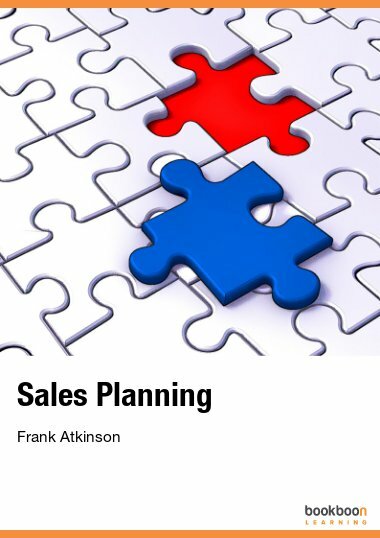 The Sales Training Consultancy has one of the most visited sales training websites in the world. 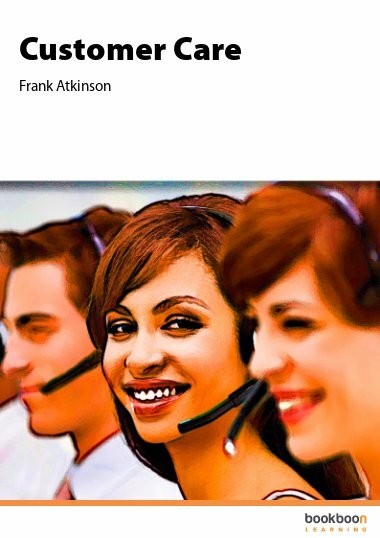 www.salestraining.co.uk and his company has an impressive worldwide client list. 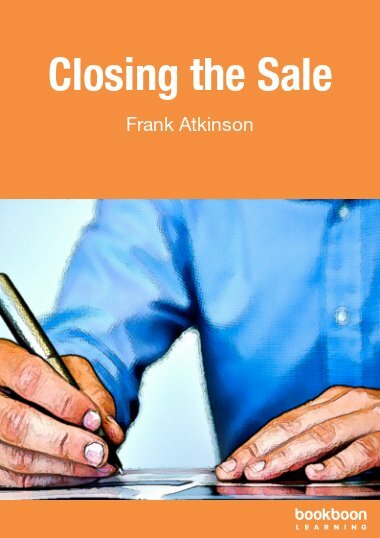 Frank employs a team of highly experienced trainers who train and develop salespeople in all industries to sell more and to sell more profitably. His courses are highly motivational and fun. 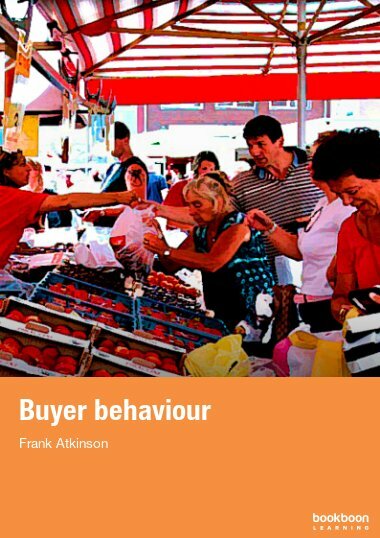 In this book Frank brings his wide range of experience and expertise into play giving simple, practical and tested advice on sales and selling.